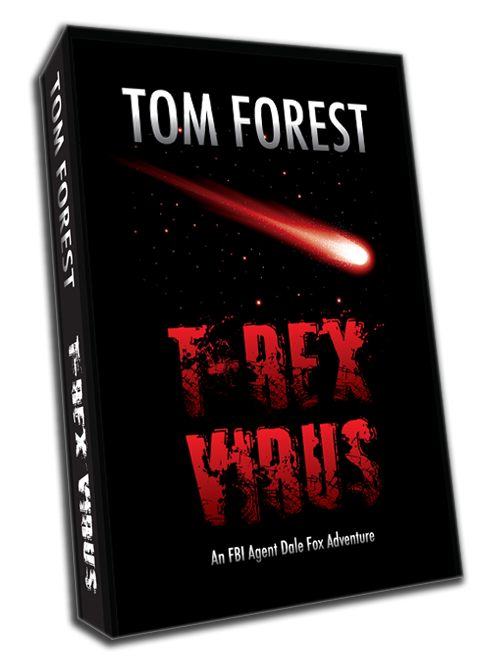 Designed a book cover for Tom Forest. 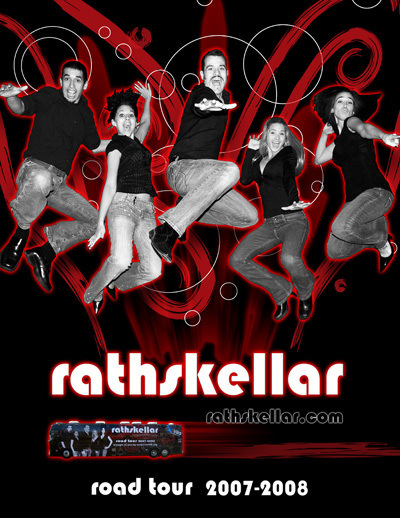 Designed a Poster for Rathskellar event. Designed a transparent print ticket for Koch’s wedding invitation. 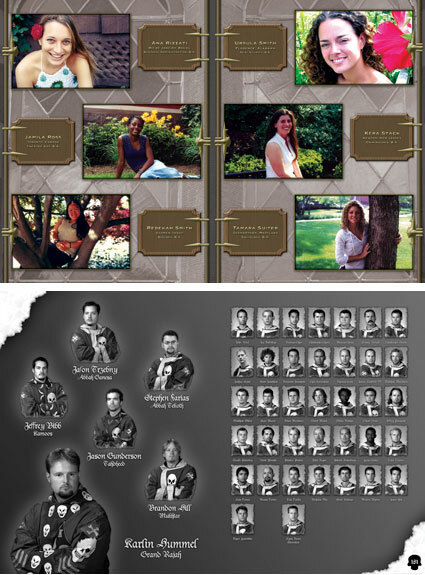 Designed the layout of Tower Clock Yearbook 2003 with 200+ pages. 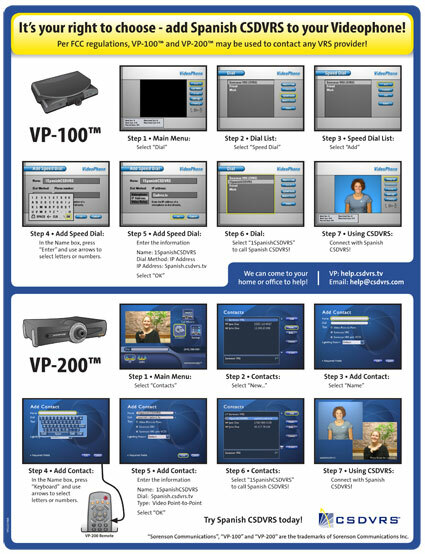 Instruction of how to add address to your Videophone. 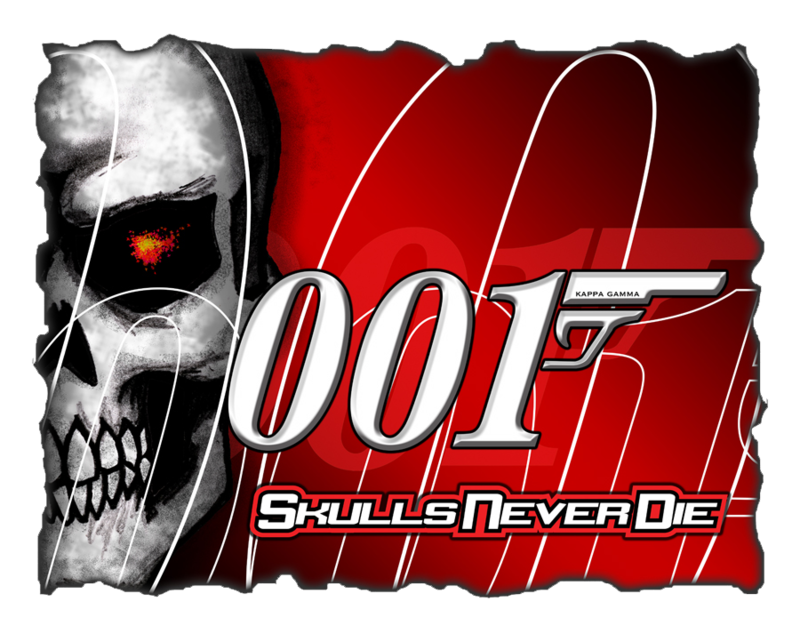 Click on image if you want to view or download the PDF.